Discussion in 'All Applications (Win, Linux)' started by DJwa163, Jan 27, 2019. Tom Ford, AntonioCosta, frnndio and 9 others like this. wilf06_, AntonioCosta, frnndio and 4 others like this. Helium makes it easy to find your favorite music by searching for criteria such as Artist, Title, Genre, Rating etc. 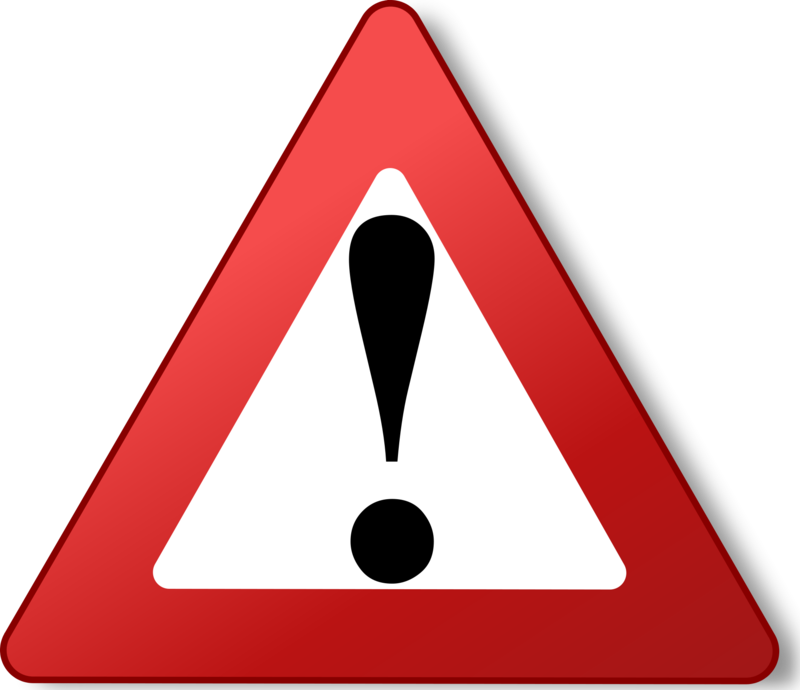 Avoid manual typing by ing artist and title information from various sources on the Internet (CDDB, Amazon.com, AllMusic, Discogs to mention a few). 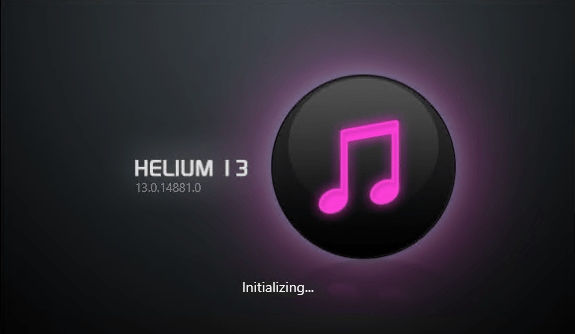 Helium supports ing of album pictures, artist pictures, track information, artist relations, biographies, discographies and lyrics. Supports your iPod or Zen. Synchronize and play music from your iPod, Creative Zen, mobile phone or other portable device. Helium Music Manager supports a wide variety of players. Explore your music your way. Browse and play your music depending on the situation. Be the DJ – take your entire collection on your laptop to your friends party. Impress your family – bring Helium Music Manager to your Full-HD television and redefine music entertainment! Download covers for your albums. Easily find your albums by browsing their album art. Helium Music Manager has built-in facilities to quickly find and album art. fwhdannyster and AntonioCosta like this.